Many car manufacturers are offering car scrappage deals for 2019 — effectively trade-in deals for money off a new vehicle. But what’s behind the trend for these schemes and how do the carmakers’ deals measure up? The last couple of years have seen a wave of so-called scrappage schemes from manufacturers in the wake of a wider focus on vehicle emissions. Back in 2017, the government floated plans for a generous scrappage scheme as part of its Clean Air Plan, which would offer up to £8,000 towards the purchase of a new eco-friendly car. However, the scheme was branded ‘toothless’ by critics, and was scrapped in the final proposal in favour of a plan to ban the sale of new petrol and diesel cars by 2040. Seemingly capitalising on the public’s appetite for a scrappage scheme and getting a headstart on getting high-emissions vehicles off the roads before the 2040 ban on traditionally fuelled vehicles, some manufacturers have stepped up to offer thousands off a new car when trading in an old one. It’s not the first time a scrappage scheme has been offered to drivers — in 2009, a scheme funded jointly by the government and manufacturers offered £2,000 off new car purchases when trading in a car more than ten years old. Renault is offering between £1,000 and £3,000 off a new car when you trade in your old one. The trade-in vehicle must have been registered on or before 31 December 2011, and you need to have owned it for at least 90 days. 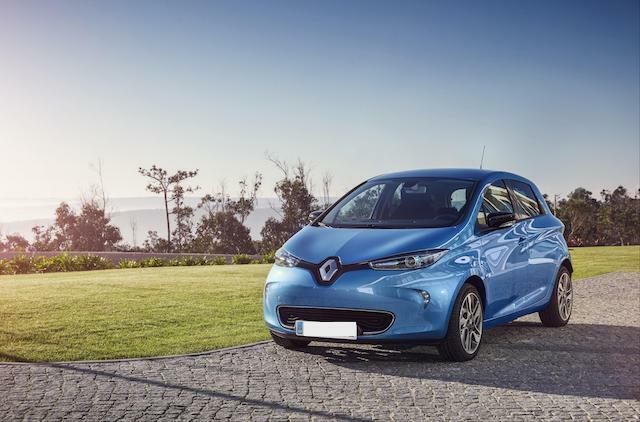 The discount is available on a large range of Renault vehicles, including Zoe, Clio, Captur, Kadjar, Koleos, Megane, Scenic and Twingo models. 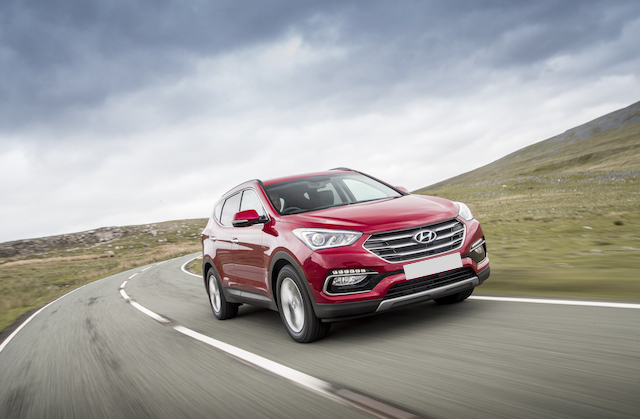 Hyundai is also offering significant discounts of up to £4,000 when trading in an old petrol or diesel car registered before 1 October 2011, as long as you’ve owned it for 90 days or more. Hyundai will trade in your vehicle for a discount towards various models in its i10, i20, i30, i40, ix20, Tucson, Santa Fe, KONA or IONIQ ranges. Toyota's 'scrap old, drive new' scheme is open to cars of any fuel type, as long as they were first registered before 31 March 2011 and registered to you for six months or more. 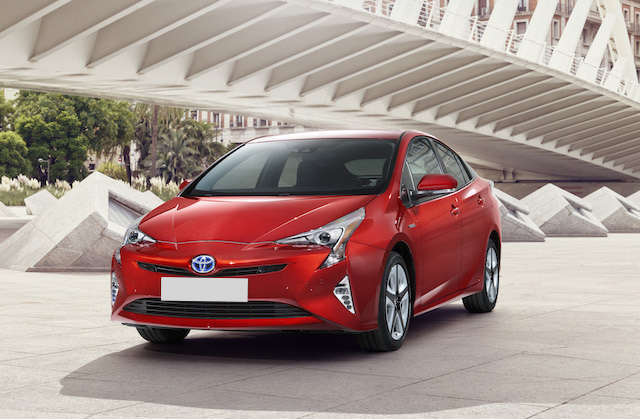 The trade-in scheme offers up to £3,000 off a new Toyota car, including AYGO, Yaris, Auris, RAV4, C-HR, Prius and GT86 models. 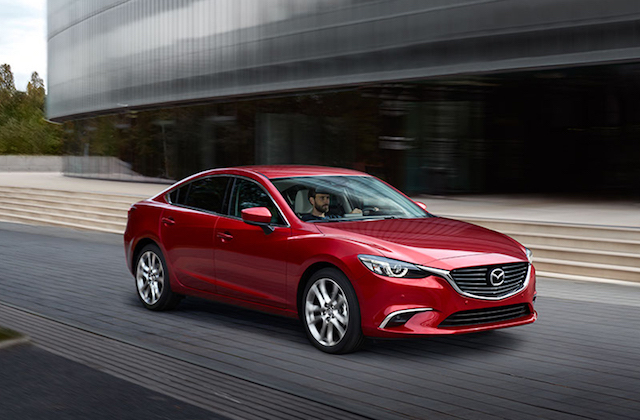 Mazda is currently running a scrappage incentive on some models in association with their Personal Contract Purchase or Mazda Conditional Sale finance schemes. The trade-in vehicle can be of any make or transmission, but must be registered on or before 31 December 2010 and owned by you for a minimum of 60 days. The scrappage scheme applies to new low-emissions models including the Mazda2, Mazda3, New Mazda6, CX-3 and CX-5, with savings of up to £6,000. 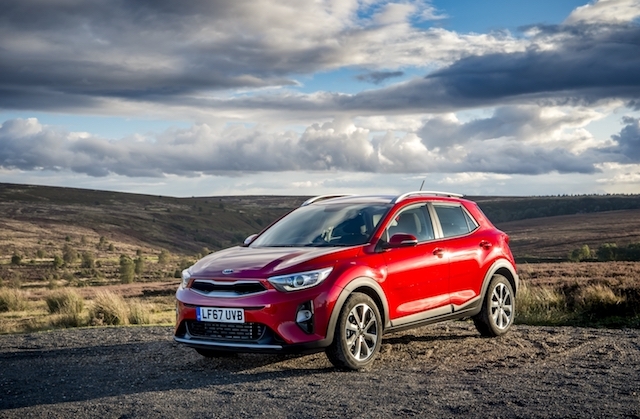 Kia has revived its scrappage scheme, offering up to £3,000 of its Stonic, Picanto and Niro models. The discount is available when you trade in a car or van of any make registered on or before 31 March 2012 as long as you've owned it for at least three months. The offer is available to private customers excluding personal contract hire. Is the scrappage scheme worth it? Remember that dealers might offer their own scrappage or trade-in schemes. Some of the offers might not be available on top of other customer discounts, so it’s worth weighing up if you might get more by haggling a better deal for your new car and scrapping or selling your current car elsewhere.